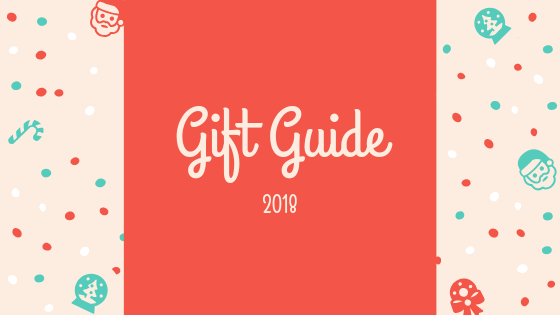 I don't think I've ever done a holiday gift guide but I've definitely seen loads of these in the past. For some reason this year I just really wanted to do one. So if you want to know what to buy for a book lover or just want to read the post anyway, keep reading! 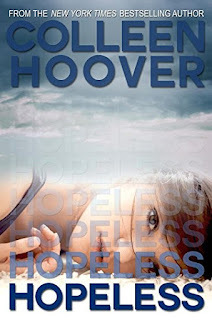 If you are trying to find a book for someone who loves romance then you can do no wrong with a Colleen Hoover book. My personal favorite is Hopeless, but November 9 and It Ends With Us are close behind. If you're trying to find a good LGBT romance for someone, look no further. It has romance mixed with the paranormal. It was probably the best book I read this year. 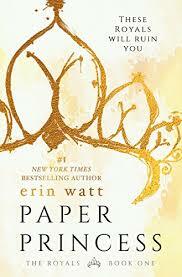 If you are looking for a YA novel with the perfect amount of romance and drama in it then this one would be perfect. More suitable for an older YA reader, better for someone used to YA novels. This is the first book in the Gallagher Girls series. 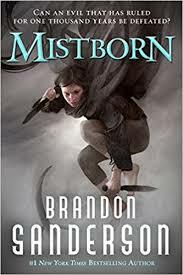 The first book isn't the best, but the rest of the series really picks up. 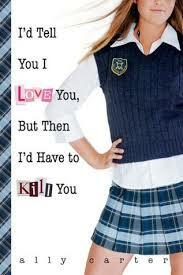 It has a boarding school, spies, a great friendship, and awkward first loves. Would be really good for someone in their younger teens/preteens, just getting into YA. 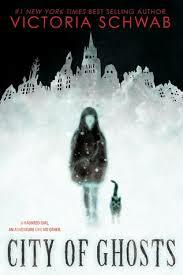 I told you about a younger YA novel and an older YA novel and this one is perfectly in between. There isn't anything too racy and the writing isn't overly simple. Also, it was originally written in German so if your recipient knows German I think it would be fun to read it in its original language. This book is full of time travel and a really cute relationship. Some people like reading those huge books full of magic and detail and complex characters. This is one of them. This is the first in a trilogy, the second book is out and the third is on its way. 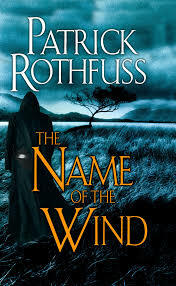 This is probably one of the most well-written fantasy novels I have ever read. 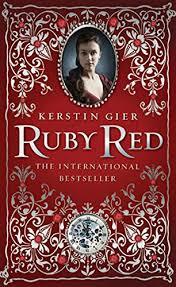 This is a high fantasy novel with a female protagonist. It's epic and immersive. It's got all these characters that you can't help but root for. This was such a fun little book. Victoria Schwab has written some of my favorites this one is no exception. 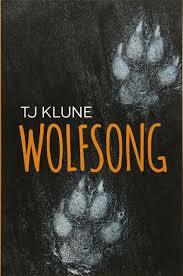 If you are looking for a book for a child with an active imagination this one would be an excellent choice. This one's fun. It has some similarities to Harry Potter, but it also has a lot of differences. It really takes things at a different angle. 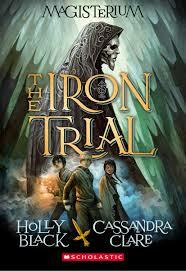 If you're looking for a book for someone who enjoys middle-grade fantasy, I can't say enough good things about this one. 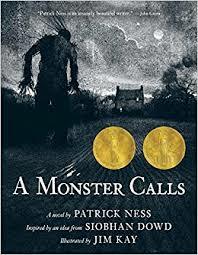 A Monster Calls is considered a Middle Grade just because it is very easy to understand and the character is so young, but I think it really is a more universal book. It's one of those books with a very complex meaning and an idea that isn't primarily for children. It's one of my favorite books I always seem to suggest this book to everyone even if I know they don't like to read.